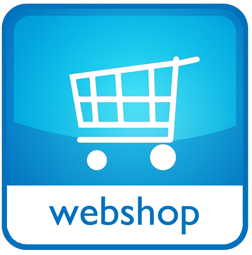 Please notice - This page is NOT in work yet !!!!!!!!!!!! 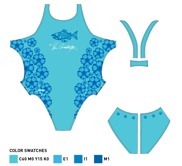 In cooperation with the brand FINIS we have developed a line with swimwear. 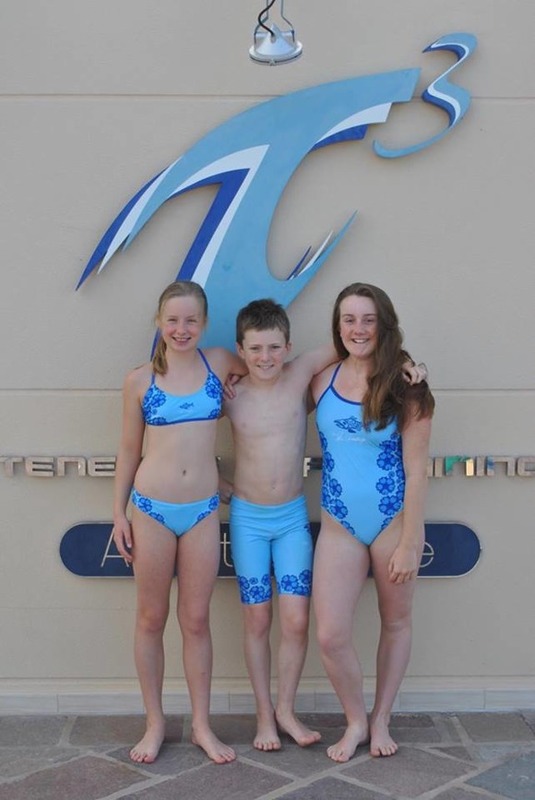 The suits are appropriate for exercise or competition and are made of AquaTuff® material, which is 57% Polyester & 43% PBT(Polyester Blended Technology) and offers optimum strength, stretch and durability and are designed to resist chlorine and sun damages. Get this specially designed silicone Cap is made up of a soft 100% silicone material that is more durable and comfortable than latex caps. It reduces drag in the water while also protecting the hair against chlorine and sun exposure.The Silicone Cap will cleanly keep hair away from the eyes and face while swimming. 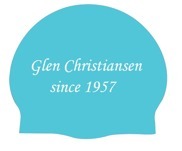 It comes in one size that fits most swimmers and is perfect for racing, training and fitness. Buy your suits / caps as follows! 1.Put your order on the sheet below. 2.Within 48 hours you get an invoice. 4. 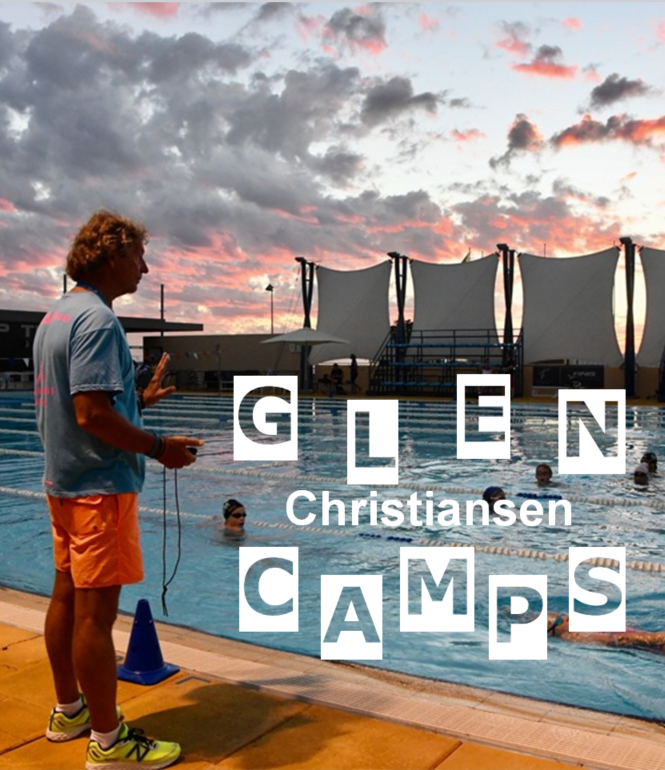 When Glen Camps get the payment - we send out the products. 5.You will get your order in approx 7 days after order. 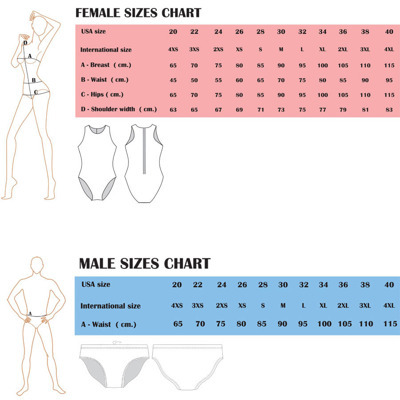 Please check the Size chart - down - before ordering! Click the chart = getting bigger = easier to read! Qlick on the chart to read easier !! Order suits and caps !!!!!!!!!!!!!! !